The communication art series began with the above concept. Since 2003, Pepper’s has carried out various programs presenting works on prints and in digital media created by artists of the new generation. 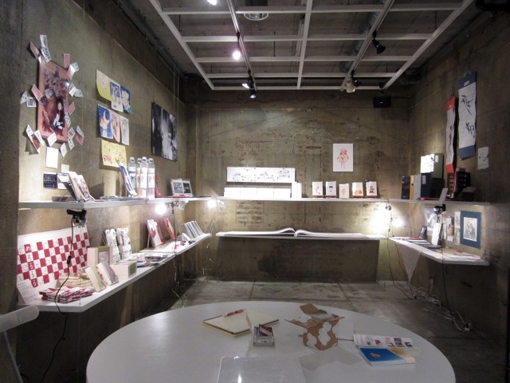 We now bring you the 8th “YOUNG ARTISTS’BOOKS PROJECT,” which was launched in the year 2006. 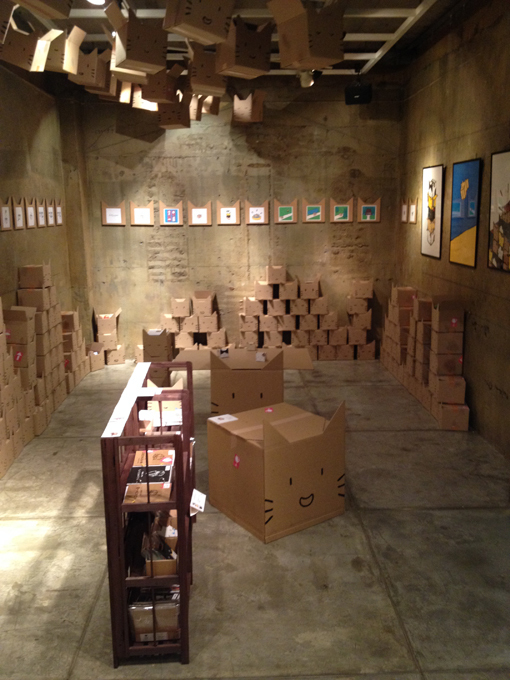 This program starts with "ReadingXI" at Pepper's Gallery in November every year,and moves to Kinokuniya Bookstore Shinjuku Takashimaya Times Square for an exhibition in January in the following year. 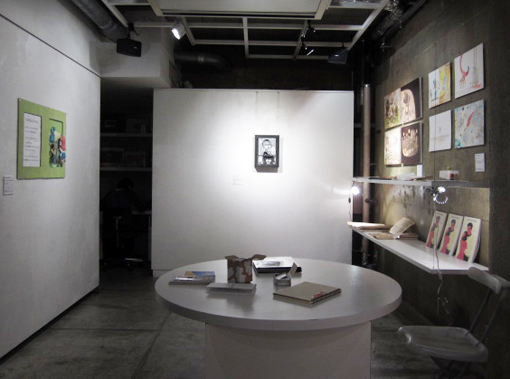 And every year in March, the month of art-fair, it travels to New York and is exhibited simultaneously at Kinokuniya Bookstore in New York, and at other locations. This program travels around and introduces the Japanese Artist books, focusing on spreading and creating the trend around it.